Why is it called “ham radio”? 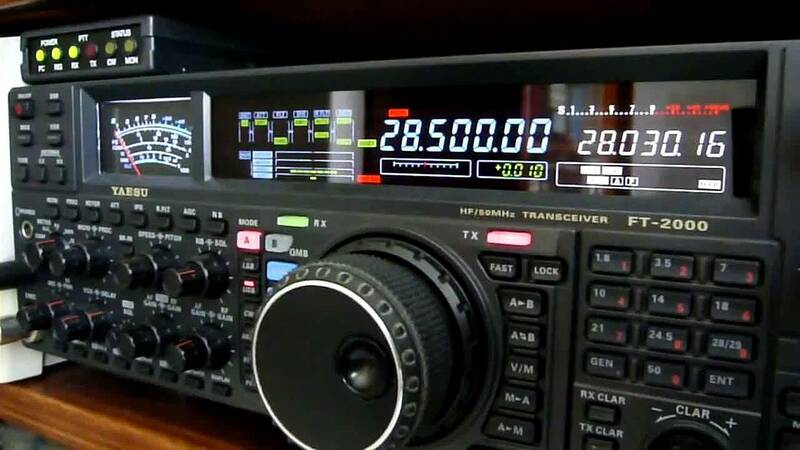 Amateur Radio (ham radio) is a popular hobby and service that brings people, electronics and communication together. People use ham radio to talk across town, around the world, or even into space, all without the Internet or cell phones. (Knowledge of Morse code is no longer a requirement for a license.) It’s fun, social, educational, and can be a lifeline during times of need. You can set up a ham radio station anywhere: in a car, on a bicycle, in a boat, or in a tent while camping. 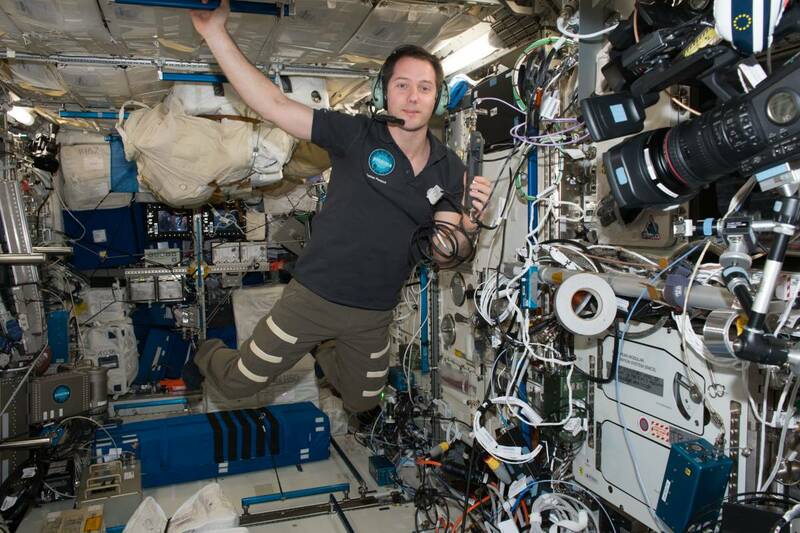 You can make contact with astronaut-hams aboard the International Space Station. You can use a small, handheld radio and communicate for hundreds of miles through repeater stations. You can also become a part of a cadre of trained emergency communications operators in your area. 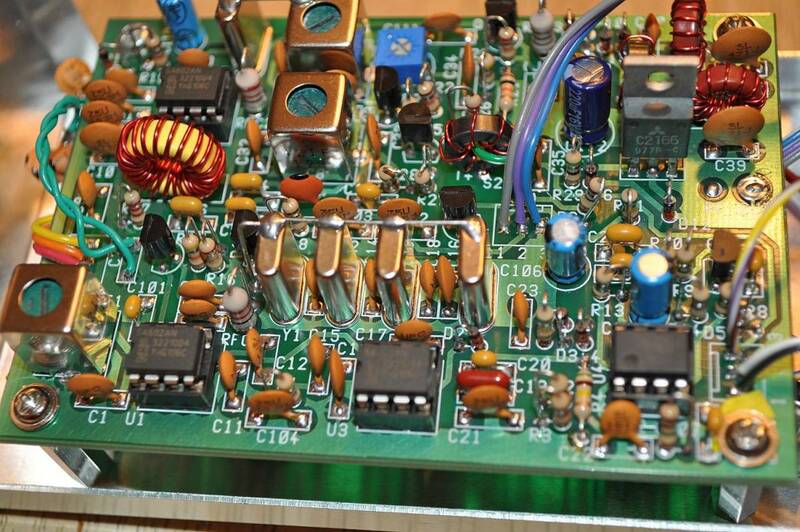 If you’re a tinkerer or a part of the “Maker” movement Amateur Radio is just the thing. The possibilities are endless! 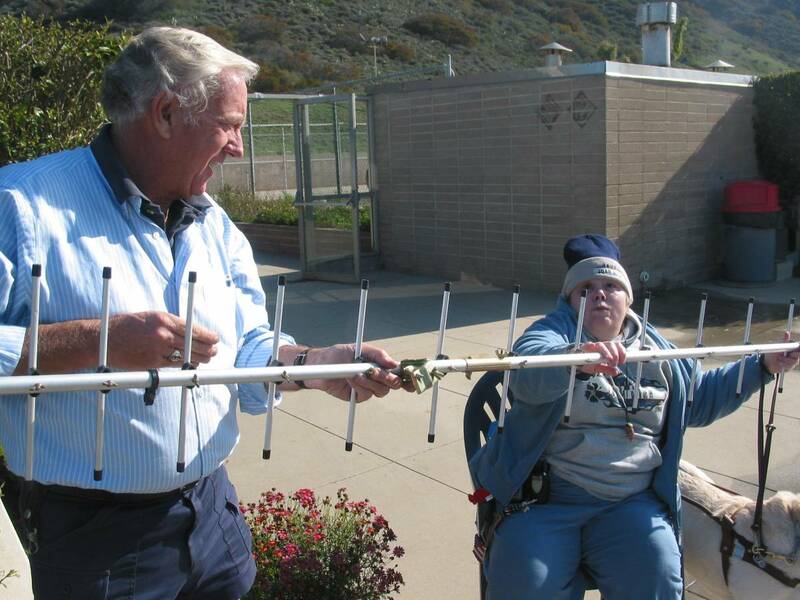 The best way to learn about Amateur Radio is to talk to hams face-to-face. 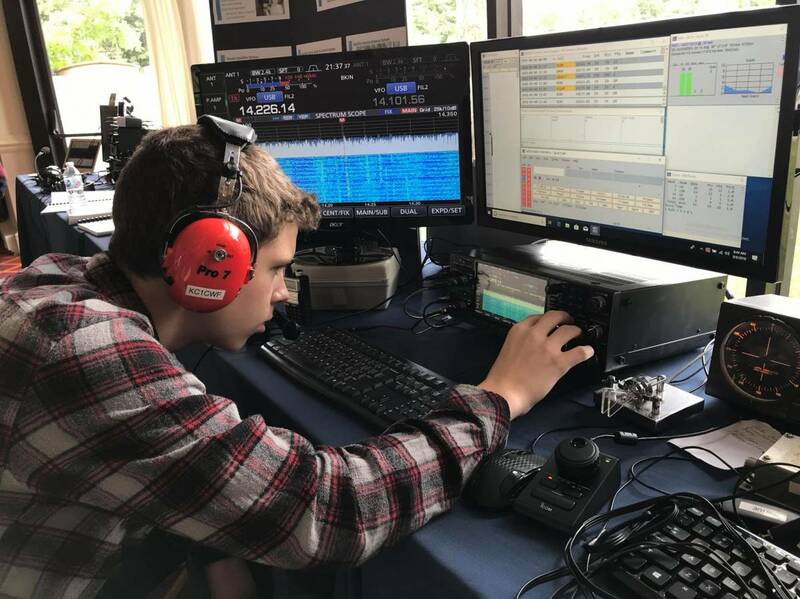 Ham radio operators take pride in their ability to teach newcomers the ropes to get them started in the hobby. 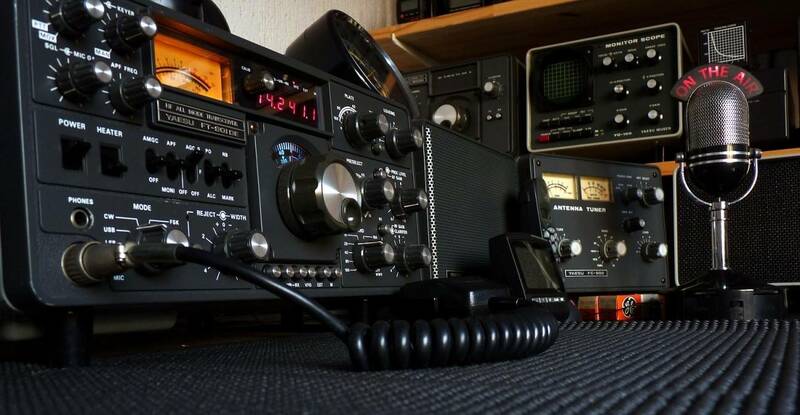 There is probably an Amateur Radio club near you that will welcome your interest. Founded in 1914, the American Radio Relay League is the national association for amateur radio™ in the US. 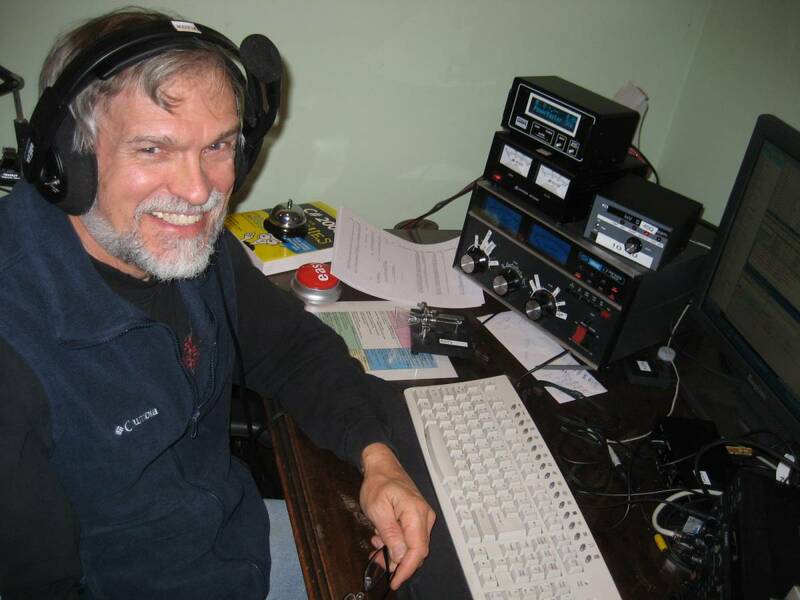 Today, with more than 161,000 members, ARRL is the largest organization of radio amateurs in the United States and the primary source of information about what is going on in the ham radio world. ARRL offers books, news, support, information, special operating events, continuing education classes and other benefits for its members. 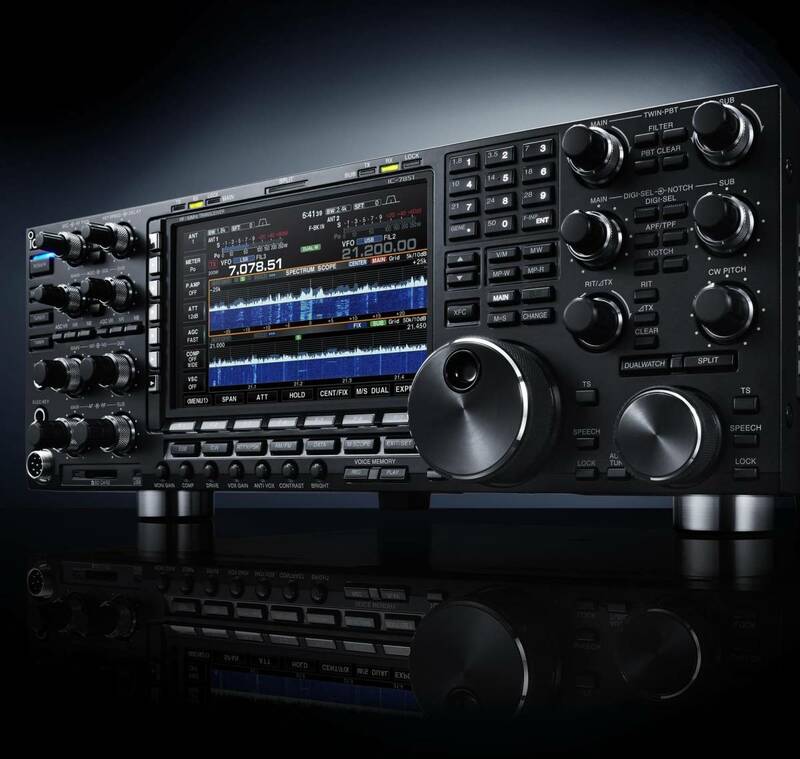 Being a member of ARRL is a huge benefit for hams. Local and regional operational activities of the American Radio Relay League are carried out through its Field Organization. The organization divides the 15 Divisions into 71 separate geographic regions called Sections. 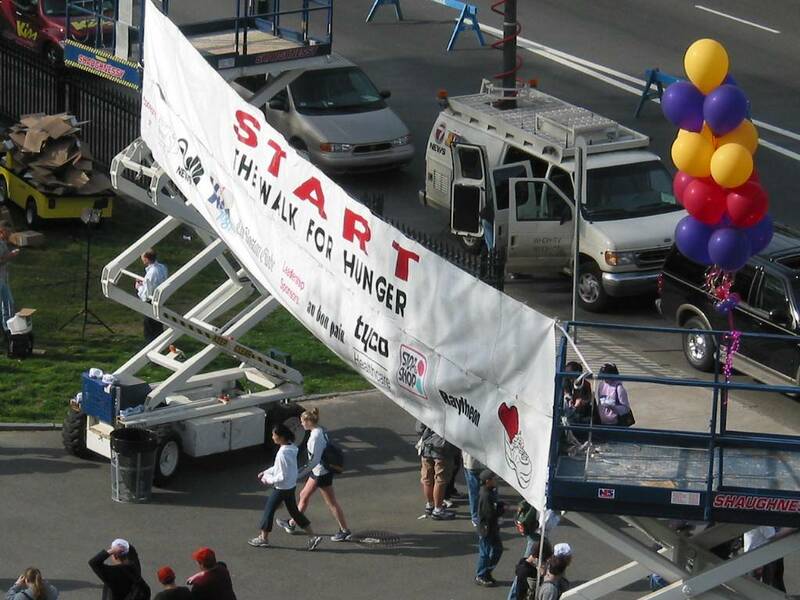 Each Section has a similar team of one elected, volunteer Section Manager and several volunteer positions. 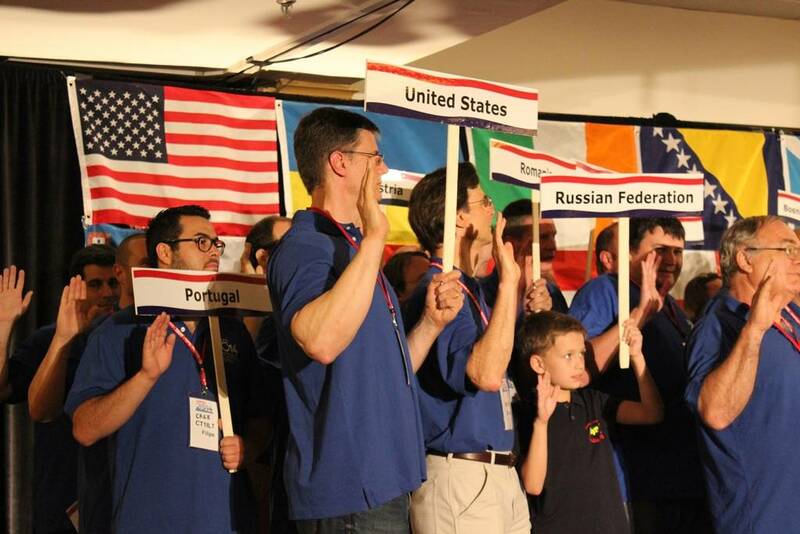 Section Managers are elected by the members living within the section for a two-year term. The Section Manager appoints a team of volunteers. A Section Manager may optionally appoint one or more Assistant Section Managers. The Eastern MA ARRL field organization serves some 2600 ARRL members who live in the eastern portion of the Commonwealth of Massachusetts, encompassing the counties of: Barnstable, Bristol, Dukes, Essex, Middlesex, Nantucket, Norfolk, Plymouth, and Suffolk. Through our staff of experienced amateurs and affiliated radio clubs, you’re sure to find what you’re looking for.